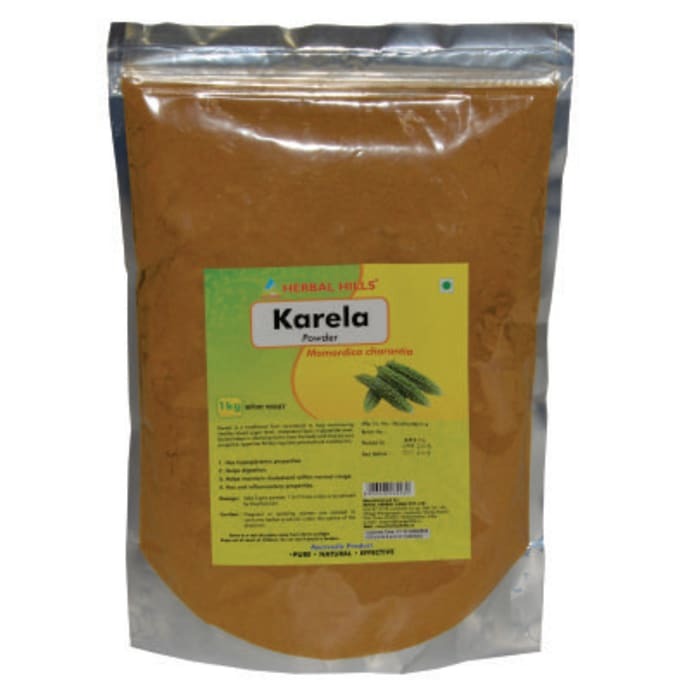 Herbal Hills Karela Powder contains Karela (Momordica Charantia) as active ingredient. - Take 3 gm powder, 1 to 2 times a day or as directed by the physician. 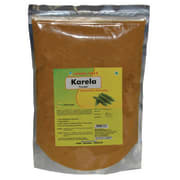 A licensed pharmacy from your nearest location will deliver Herbal Hills Karela Powder. Once the pharmacy accepts your order, the details of the pharmacy will be shared with you. Acceptance of your order is based on the validity of your prescription and the availability of this medicine.